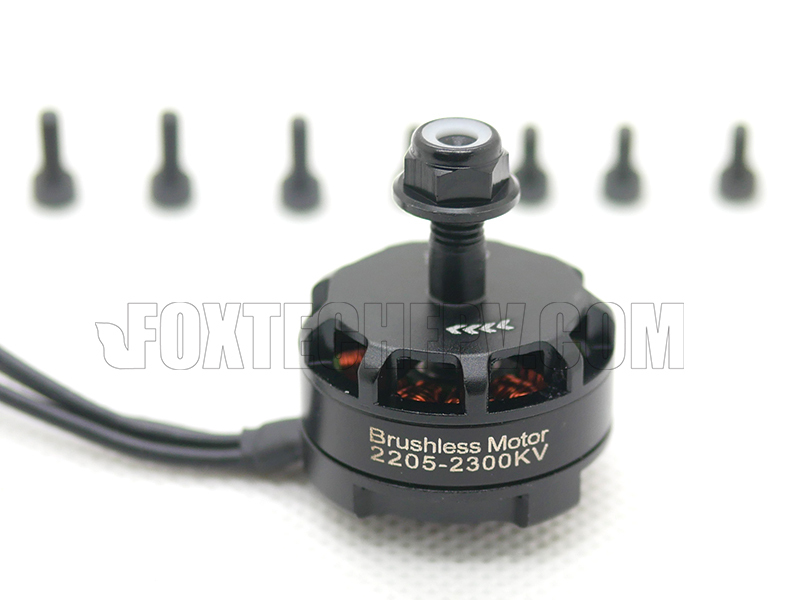 Foxtech 2205 2300KV Brushless Motor features reliability and durability. 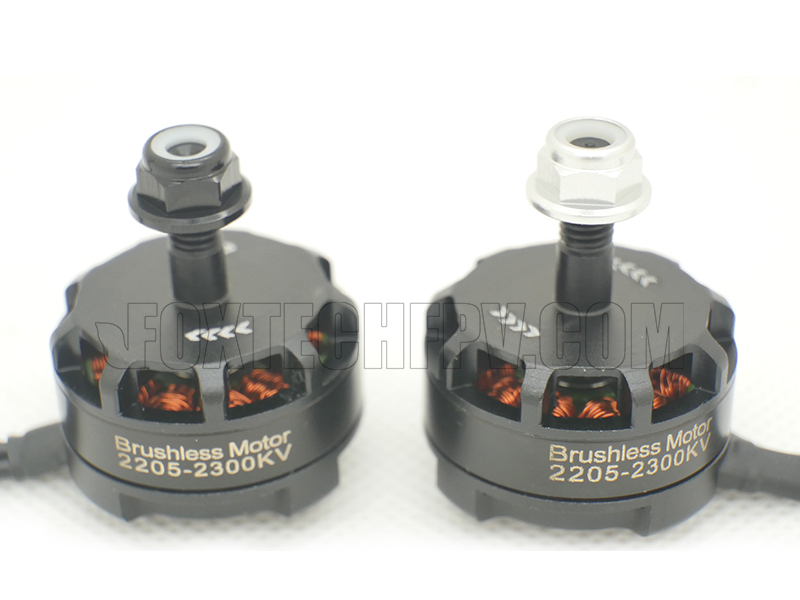 The new cooling series motors introduce an even better way to maintain performance and efficiency for a longer lifespan. 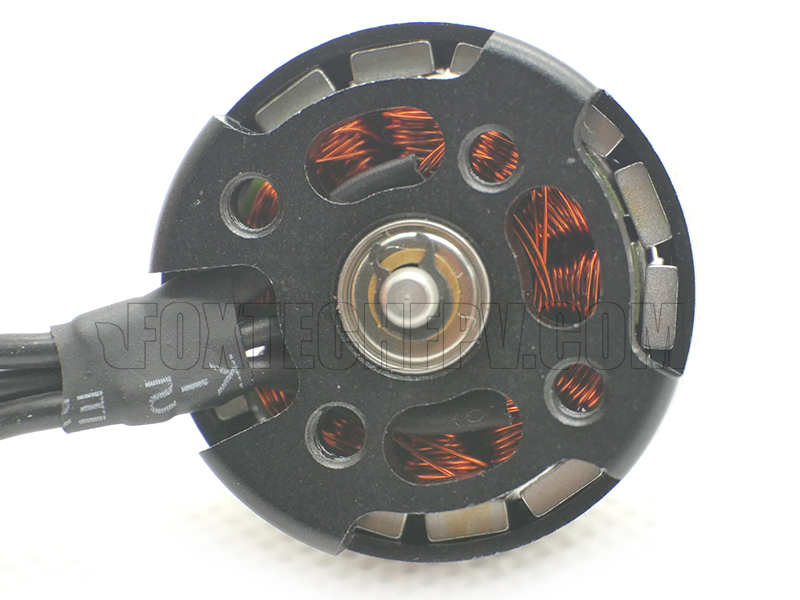 When spinning, the motor housing generates suction which pulls air down and through the coils to cool the motor.